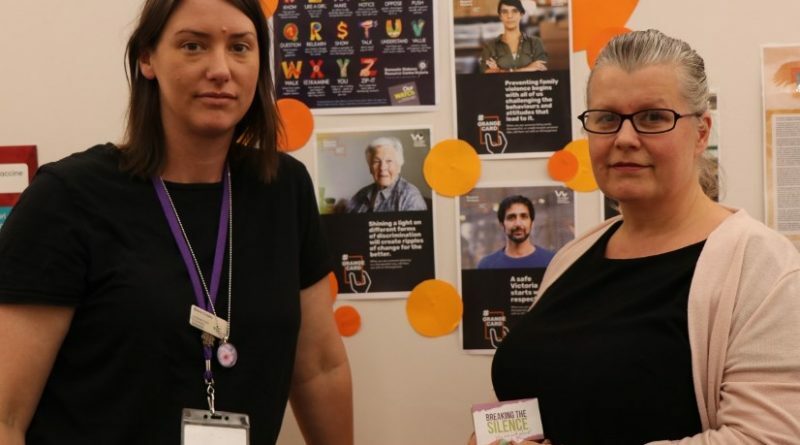 Sharna Cropley and Tammy Beckworth from Mount Alexander Shire Council are encouraging businesses to go orange as part of the #respect campaign. Businesses in Mount Alexander Shire are encouraged to go orange for 16 days to show their support for gender equality. 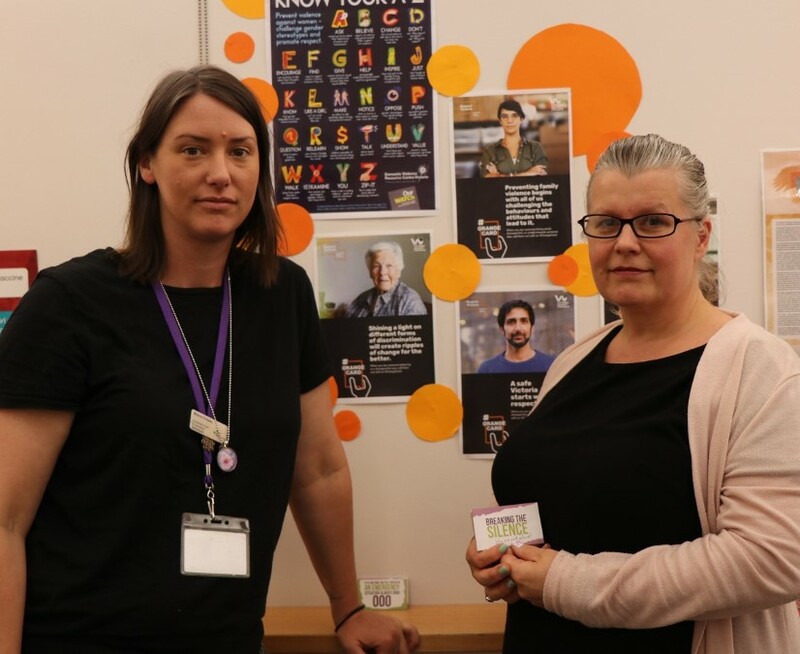 The #respect campaign led by the Mount Alexander Family Violence Prevention Network is part of Victoria Against Violence, which aims to change the culture that drives family violence. It coincides with the global 16 Days of Activism Against Gender Based Violence campaign to challenge violence against women and girls around the world. The campaign runs each year from November 25, the International Day for the Elimination of Violence against Women, to Human Rights Day on December 10. Local businesses are invited to take part by creating an orange window display for the 16-day #respect campaign. Orange is designated by the United Nations to symbolise a brighter future without violence. 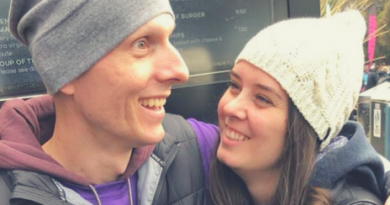 “The #respect campaign is a really positive way to start a conversation about the need for gender equality and how it can help prevent family violence,” said Nicki Renfrey, chair of the Mount Alexander Family Violence Prevention Network. The business with the most innovative window display will win their choice of a two-hour session small business mentoring service or a $200 pre-paid visa card. For the chance to win, businesses must upload a photo of their window display to Instagram or Facebook with the hashtag #RespectMA by December 10. Entries will be judged by Mount Alexander Family Violence Prevention Network. The winner will be announced on Monday December 17 on the Mount Alexander Shire Council Facebook page. 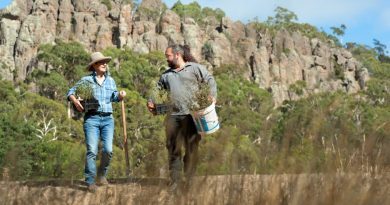 Starter kits with templates, coloured paper, posters and printed resources are now available for businesses to collect from the Mount Alexander Shire Civic Centre in Castlemaine. For more information about #respect and how to get involved contact Mount Alexander Shire Council on 5471 1821 or email info@mountalexander.vic.gov.au. The Mount Alexander Family Violence Prevention Network membership consists of representatives from the Central Victorian Primary Care Partnership, Victorian Police, Castlemaine Health, Mount Alexander Shire Council, Castlemaine Community House, Centre for Non-Violence, Castlemaine Secondary College, Maldon Neighbourhood Centre, Maldon Hospital, Castlemaine District and Community Health, Sports Focus and Castlemaine Women’s Alliance. 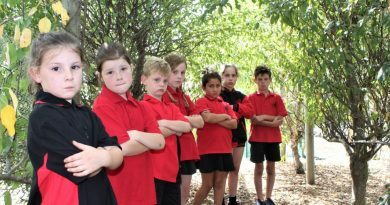 Romsey Primary students Abby, Ruby, Levi, Miley, Leo, Alice and Jaxson are saddened by the loss.